This commercial grade barrier mat features a waterproof rubber backing and a pile which will withstand the heaviest and most frequent footfall. Ideal for commercial settings such as warehouses or retail outlets, it will protect against debris and create a non-slip surface for walking on in often wet areas, this product is also suitable for the home and will provide a high degree of protection for your flooring. 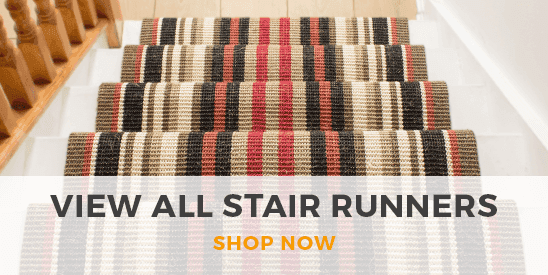 Carpet Runners UK recommends.... 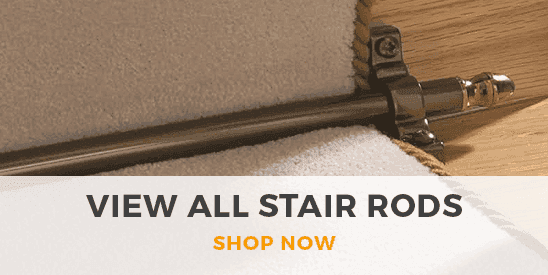 If you are putting this carpet runner on top of carpet then you may want to consider purchasing our anti slip underlay to 100% stop it from moving or 'walking'. Also, why not purchase one of cleaning sprays so that you can spot clean your carpet runner and remove any stains immediately. Don't forget.....! We can supply this carpet runner in literally any length that you want. So if you can't see the size that you want on our website then please call our sales team on 0800 0778896 and we will be happy to take your customised order on the phone.